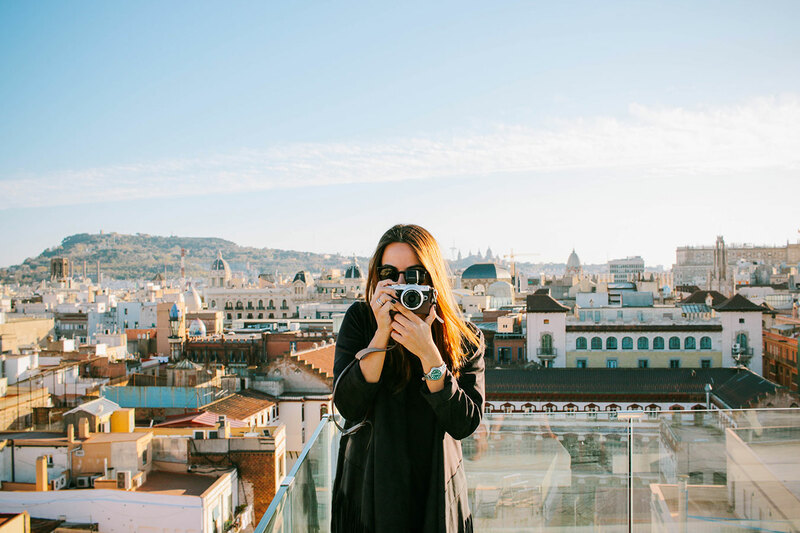 My name is Carol Peña and I’m an art director slash photographer based in Barcelona (but always travelling). When i’m back in Barcelona I try to teach about creativity to my lovely students at Idep and Blanquerna. If you’re interested in knowing more or working together just say hi. Some of my clients include Sony, Carolina Herrera, Adidas, Nike, Herschel Supply, Poler, Tous, Olympus, Moët & Chandon, HP, Dove, Rhythm, Komono, Estrella Damm, Desigual, Lavazza, Grupo Tragaluz, Mini, Retro Super Future, Andy Wolf, Turkish Airlines, Ikea.